has had 3 heartfelt wishes: to have lots of kids, a monkey, and a castle. Over the course of her long life, all 3 wishes were granted. 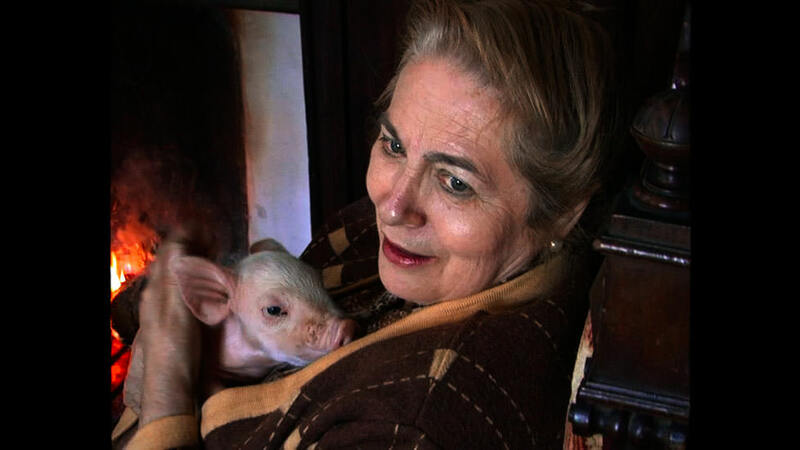 This loving and often hilarious documentary portrait is directed by Julita’s son Gustavo, who deftly captures his octogenarian mother’s eccentricities and the family’s boisterous nature, as well as its ups and downs. After the financial crisis hits Spain the family loses the castle, but not their sense of humor and family unity. Through the wealth of hoarded objects she has accumulated over 81 years, a rich family portrait is revealed. In Spanish with English subtitles.